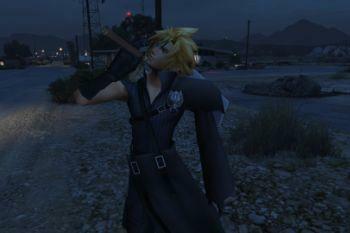 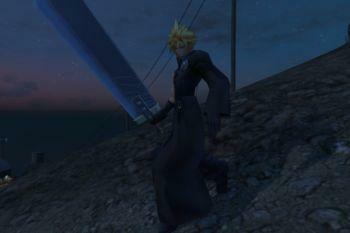 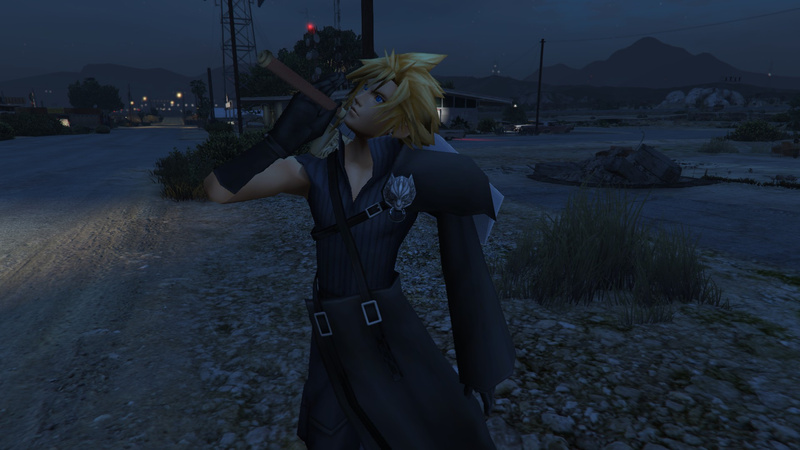 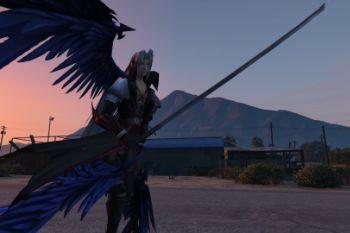 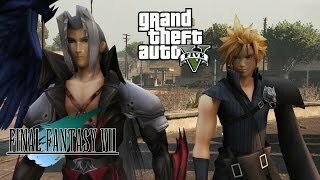 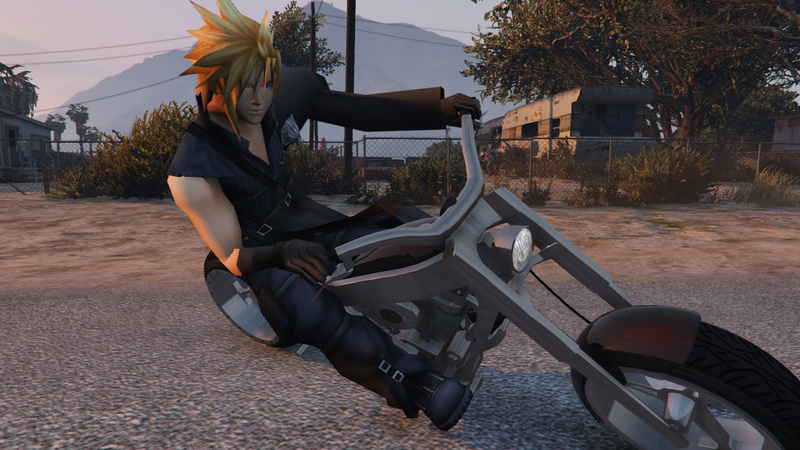 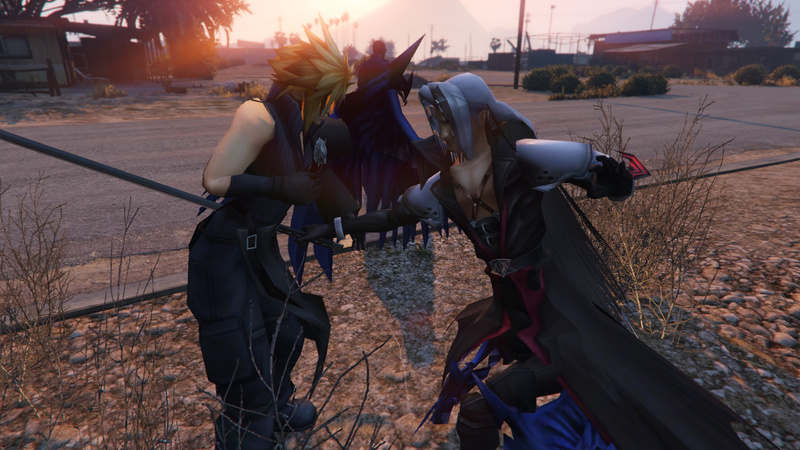 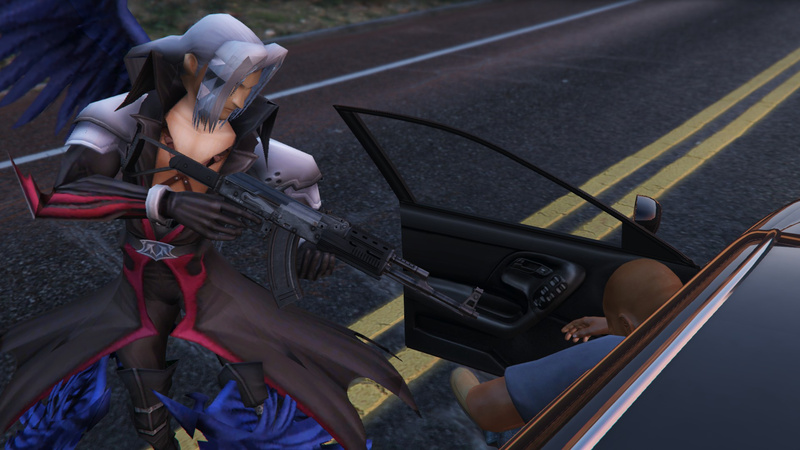 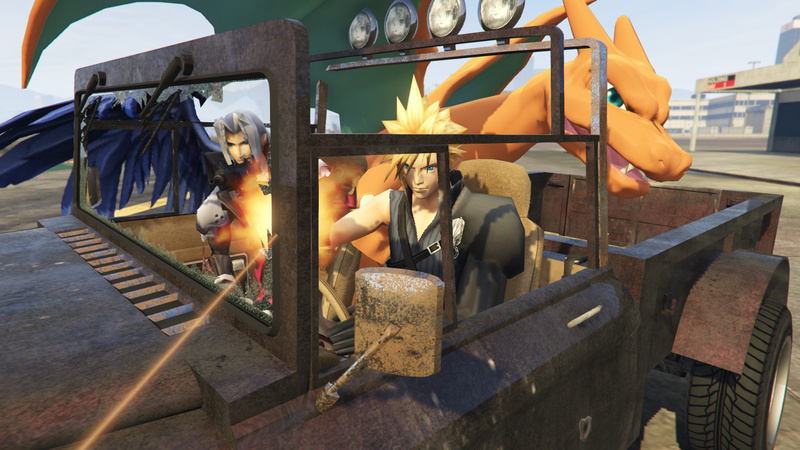 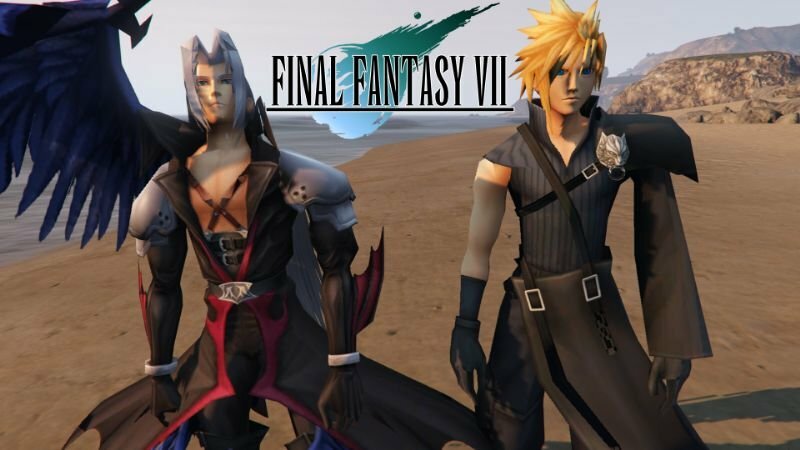 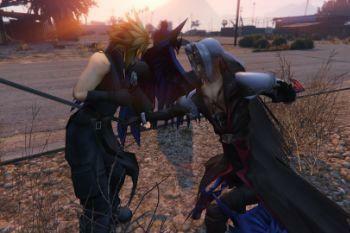 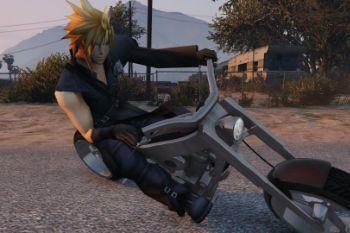 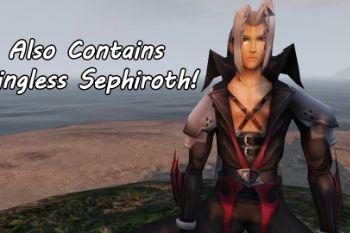 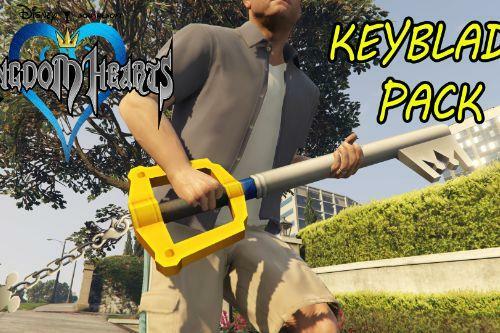 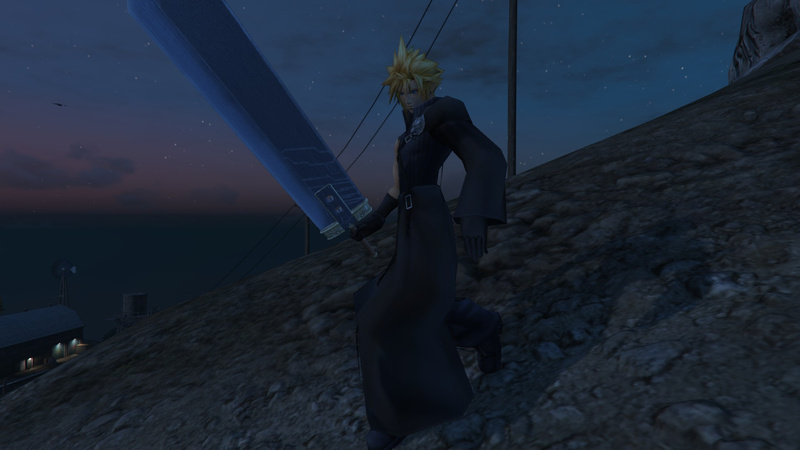 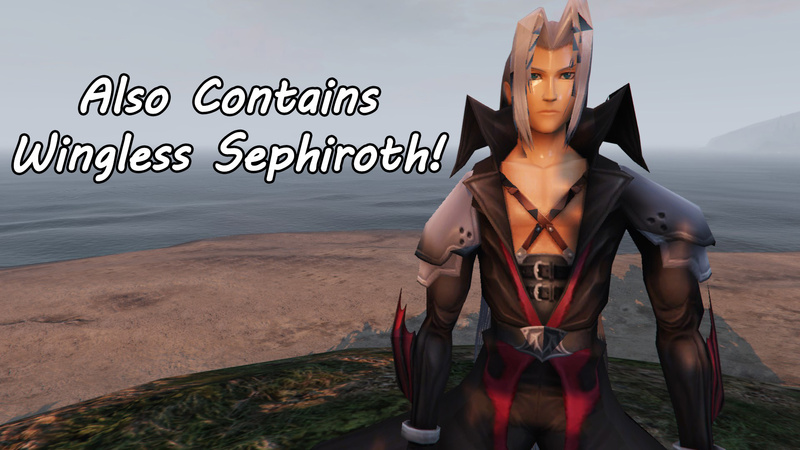 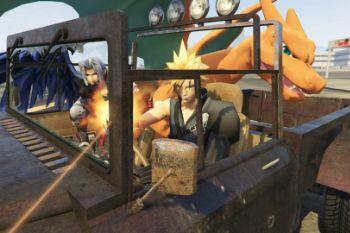 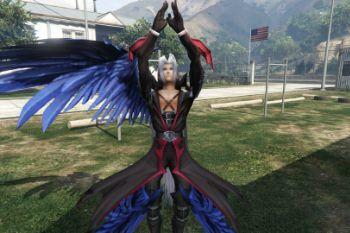 This mod also includes Sephiroth's sword Masamune. 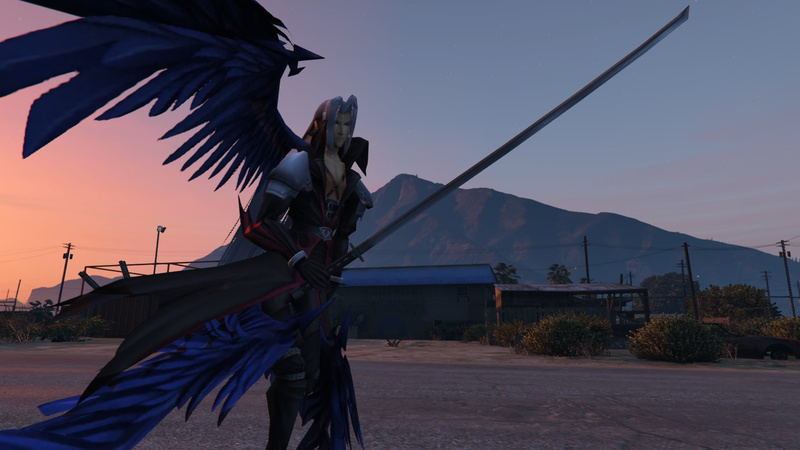 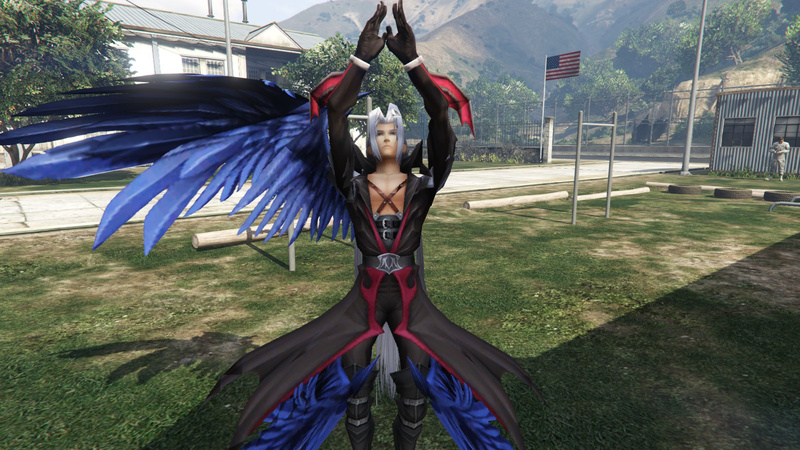 only gripe, the bottom wings left on the wingless version of sephiroth. 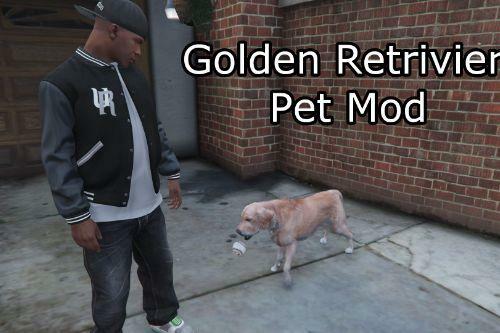 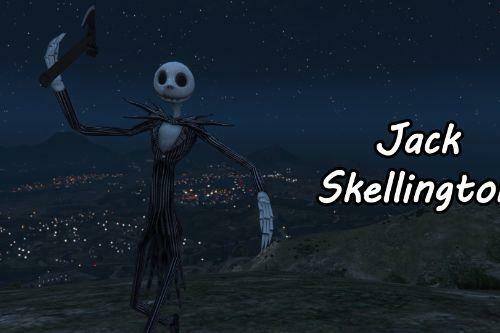 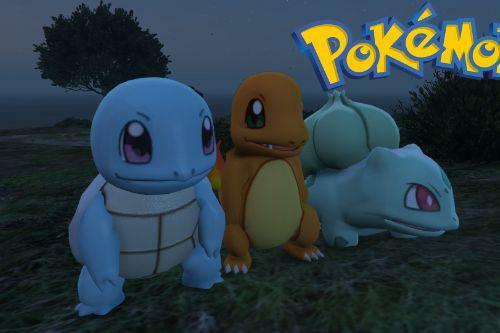 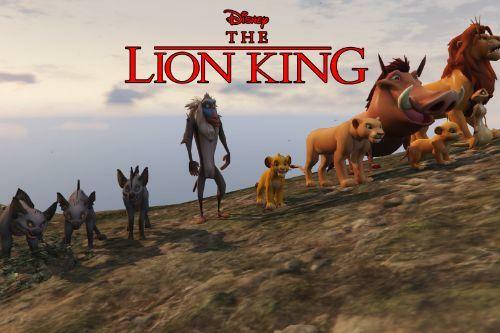 Still awesome tho.